Ross Brawn said that the way the Haas F1 Team has entered Formula 1 and been relatively successful in such a short amount of time needs to be maintained in the future, although there does need some trimming to do to prevent it going too far. Haas came into the sport in 2016 and has been utilising some parts designed and made by Scuderia Ferrari alongside its engine and has shown itself capable of being the fourth fastest team on the grid at times during the past two seasons, although they were pipped to that position in the Constructors’ Championship by the Renault F1 Team in 2018. 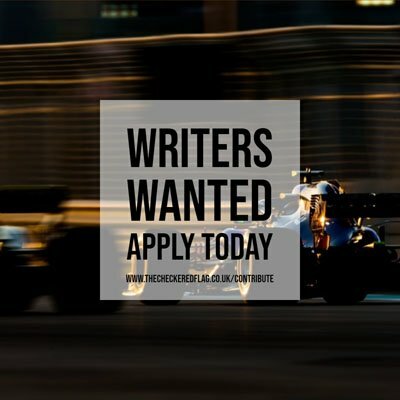 Brawn, Formula 1’s managing director of motorsport, spoke of the need for teams to be able to come in and be a respectable outfit, and the way Haas has done it needs to be preserved in order for this to happen. “The Haas model is interesting and it has been very successful,” said Brawn to Sky Sports F1. “It’s something we have to maintain for the future, for a small team to come in and be pretty respectable. “There’s some trimming we need to do about what they’ve been able to do. All credit to them, they took a model that was there which nobody had exploited as much as they did, and it’s a great story. Haas Team Principal Guenther Steiner has welcomed Liberty Media’s plans for the survival of teams, and he goes further to feel that the future of Formula 1 depends on the model continuing into the future. Steiner does not believe the news is aimed at helping Haas survive, but instead has the desire for other teams to come into the sport and add to the competition. “I wouldn’t say they are looking after us,” Steiner is quoted as saying by Motorsport.com. “I would rephrase that: they are looking after Formula 1. It is a bigger picture than us or another team. “We are all egotistic obviously and somebody is a referee, and they need to look after the business that we have enough teams here that can fight at an equal level. If you guys have got three teams that are two seconds ahead, then you have got teams that are two or three seconds behind and another group of people who are two or three seconds behind them, what fun is that? How long can that exist?